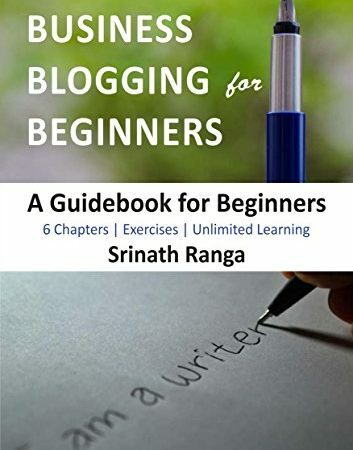 In the opening lesson of Business Blogging for Beginners, we will talk about the basics of blogging. This is important to know and it is imperative that you read this before proceeding any further. Can You Differentiate Between Content Writing and Creative Writing? Most people assume that both content writing and creative writing are the same, but that is not the truth! Read on to get a better understanding of both. The experts from Opteamize list and review fifteen important content creation tools to improve your writing and content creation. Take full advantage of these content creation tools to polish your work. Many people have started writing and taken a stab at it, but only a few realize the importance of editing. Apart from writing, content writers should also know to make their work attractive. Make sure you don’t commit any of these massive blunders when you write your next piece. This series of posts is a guide to help you conquer the fear of writing. 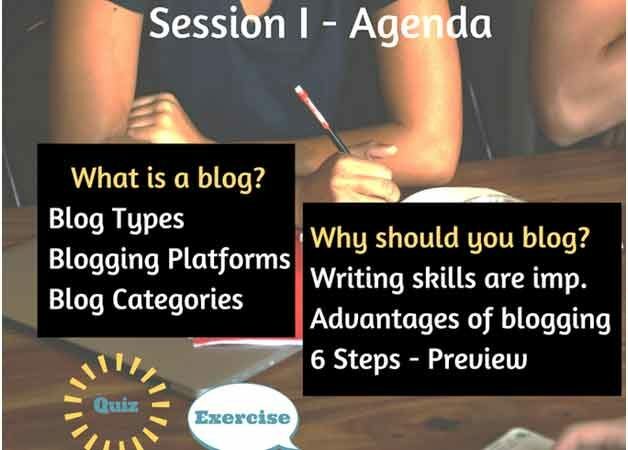 If you are attempting to blog for the first time, wanting to improve your writing skills, or struggling to generate quality content for your company, then you have come to the right place.